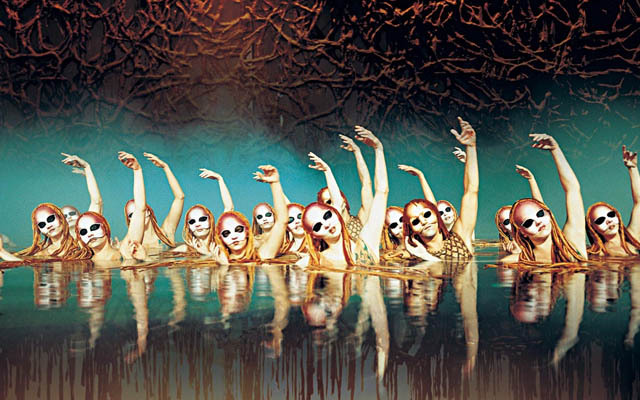 O Show by Cirque du Soleil - If you love the water then you just have to see "O" the most amazing, aquatic production by Cirque du Soleil. "O" is a mix of theatrics with magic to bring you a deeply artistic show set on the water. "O" was made to celebrate the theatre and all of the surreal magic it has to offer. This includes the timelessness of any theatre production that is performed excellently as well as the romance and mysticism that goes hand in hand with the theatre. You will see the purest water show as you explore everything from street drama to opera in "O". 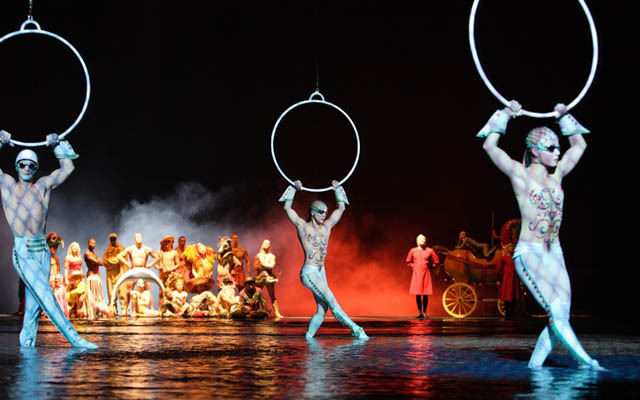 A reflection of life is portrayed through the stage and the performances so you will find yourself entranced by all that this Cirque du Soleil show has to offer. 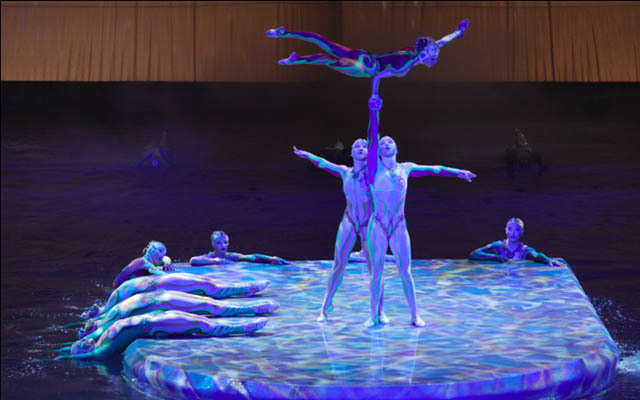 "O" features a mix of acrobatics, performances by synchronized swimmers, character performances, and divers. The main performers move above, in and on the water. This is the most dazzling spectacle in Las Vegas! 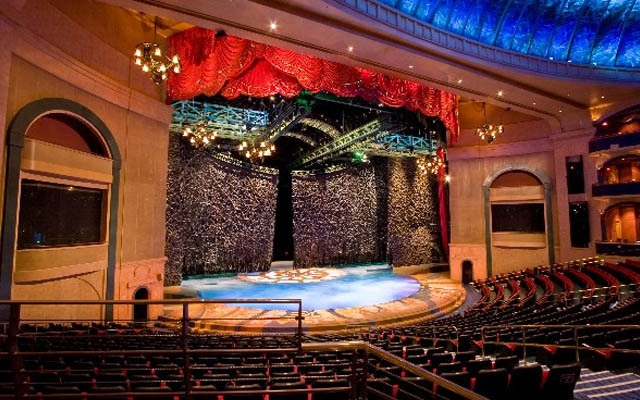 O show is performed at the magnificent Bellagio Hotel and Casino on the luxurious Las Vegas Strip. Fire and water go hand in hand, as the stage is transformed into an island paradise. Ray Wold performs an amazing fire stunt. This stunt is part of why "O" has received critical acclaim. Other performances include martial arts, and the incorporation of both ancient folklore and rituals from some of the greatest islands in the world including Australia, Hawaii, New Zealand, and Samoa. "O" is one of those shows where you need to expect the unexpected. Anything goes in this exquisite stage show by Cirque du Soleil. 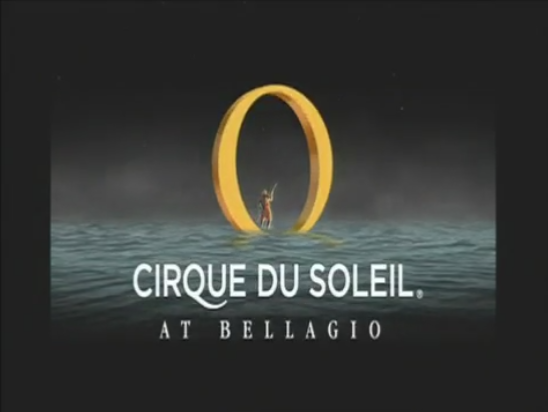 You can see “O” at the Bellagio from Wednesday to Sunday. 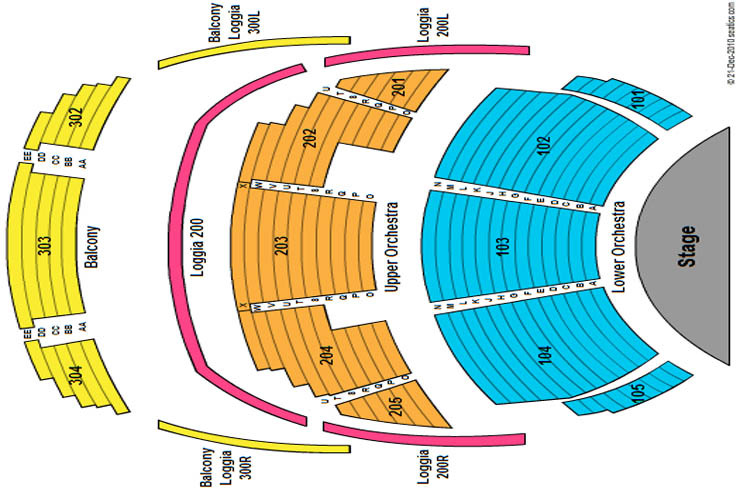 Two shows per night are performed and the theater is dark on Mondays and Tuesdays. O Show has won praise from the Las Vegas Review-Journal. 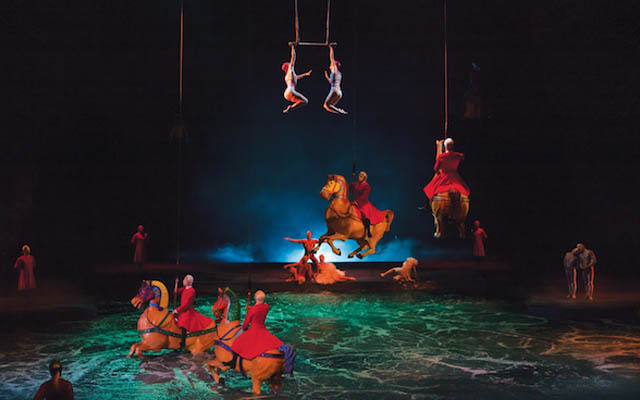 With over two million visitors since the show first opened, the last four years, "O" has won the title by the Journal of “Superb Creation Show”. O Las Vegas features 82 artists who perform above, in and on a 1.5. Million-gallon pool. None, minumum age is 15. I have never seen anything like it before...it was unreal! I was amazed from begining to end. I have seen many shows in vegas including the cirque de soleil shows but none compare to o. its a must see show when ever you are in vegas. a++ five stars in my book. I've seen several Cirque De Soleil shows. Just saw Kooza in NY last week. Thought "O" to be Boring. Not worth the money..
my husbands uncle took us at the end of april. this was one of the best shows that I have ever seen in my lifetime.... i would love to purchase this if available.... if anyone know where I can get it, please let me know... highly recommended to whoever goes to vegas. The most amazing show ever! Breathtaking. 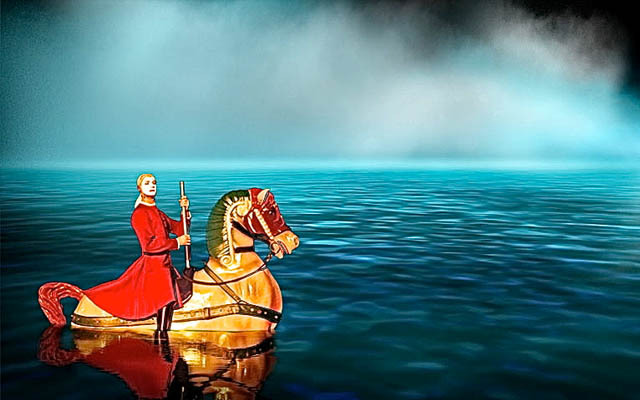 Very surreal dreamlike unexplainable, have to see it to believe and understand it. From the second the red curtain swished beautifully from the stage I was captivated. I would recommend that everyone sees this show....you won't be disappointed.